It’s white and bright and full of objects the non-profit worker loves. 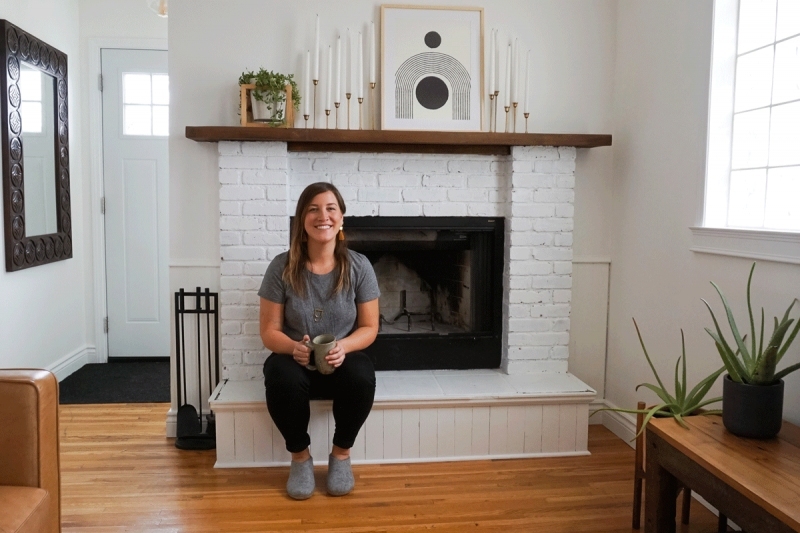 When Christina Fast purchased her Crescent Heights home in 2011, it was like the century-old home had been waiting for someone like her to add their touch to bring the 1911 character back to life. Complete with a secondary suite off the back and a basement that she recently renovated for her roommate, the house is surprisingly spacious for an older home and full of quaint nooks and crannies. Fast, who is the founder of SPECT (Sterile Processing Education Charitable Trust) spends a good amount of time traveling to developing countries to educate and consult healthcare workers. Fast wanted her home to be a place of rest, comfort and inspiration when she is in town. A follower of the slow living philosophy, Fast is happiest spending time at home enjoying her art and objects as well as cooking and baking for friends and family.